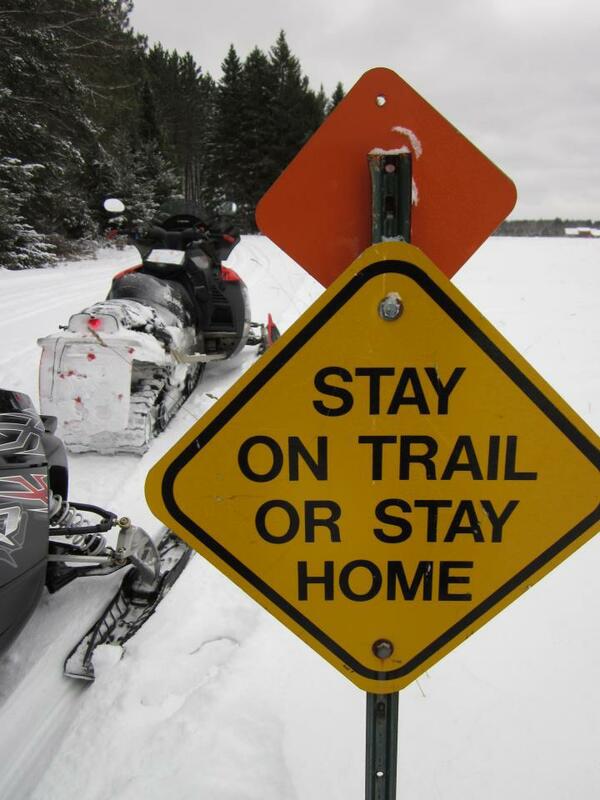 Starting March 21, 2019, Bayfield County Snowmobile trails will be closed for the season. ATV/UTV trails will open when conditions allow, as determined by each respective trail manager, usually sometime in early May. The Tri-County Corridor and ATV/UTV Routes will remain open, as usual. Thank you for another outstanding season! 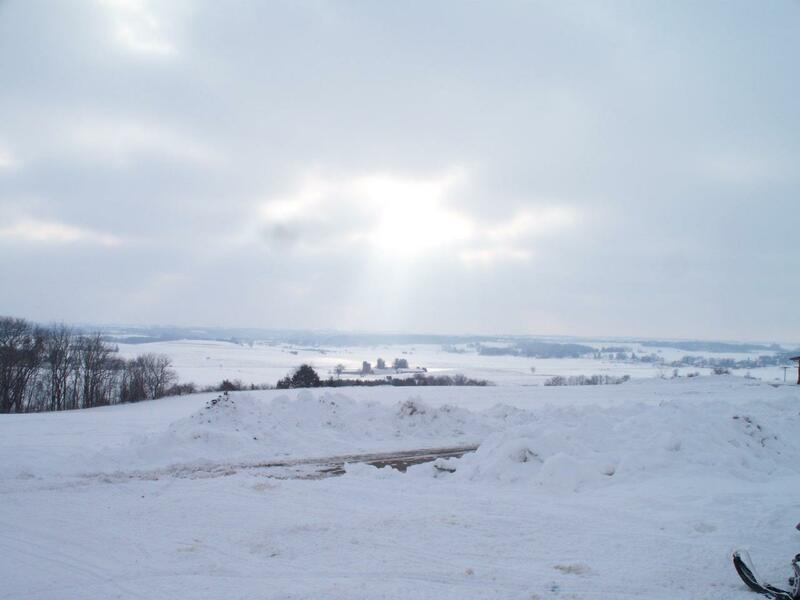 Wisconsin’s Northwoods is the best overall place in North America for SNOWMOBILE TRAIL RIDING and FAMILY SNOWMOBILING, according to the readers of Snow Goer magazine. In addition to winning the BEST TRAIL AREA and BEST AREA CATERING TO FAMILIES categories, the Northwoods tied for second with the Yellowstone area in the voting for Best Overall Snowmobiling Area. 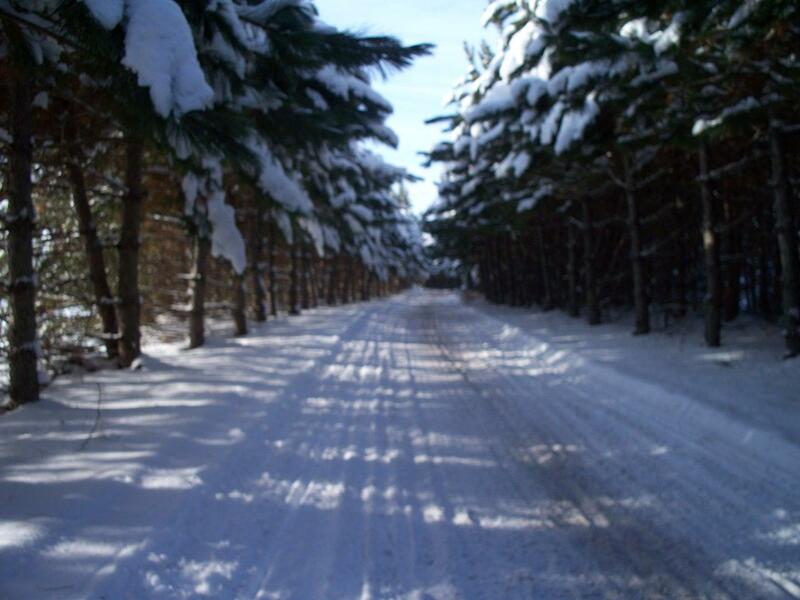 Situated on the edge of THE LARGEST OF THE GREAT LAKES, pristine Lake Superior, Bayfield County Wisconsin is home to 433,582 acres of public land that provide endless trails for snowmobilers. 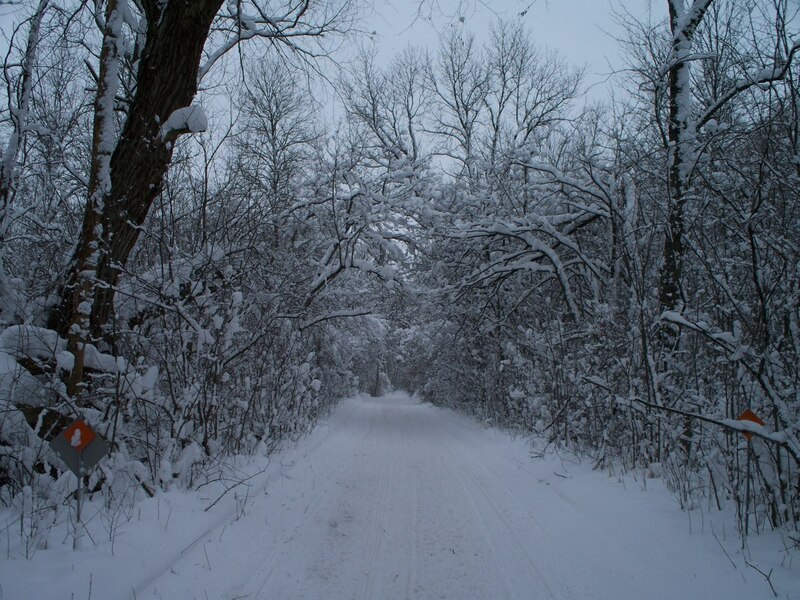 We have over 600 miles of groomed trails along with over 1000 miles of ungroomed forest roads for your riding pleasure. Our annual average snowfall is 73 inches. We represent the communities of CABLE, BARNES, GRAND VIEW, NAMAKAGON, DRUMMOND, IRON RIVER, DELTA, INO, MASON, BENOIT, WASHBURN, BAYFIELD, RED CLIFF, CORNUCOPIA, HERBSTER, PORT WING AND OULU. The Northern Great Lakes Visitor Center is a great place to stop on your journey. Snowmobilers are greeted with a special area to warm or dry your gloves and hang your helmet while exploring the center’s displays and 5-story observation tower which showcases the area. You’ll find it near the Tri-County Recreational Corridor which runs from the City of Ashland in Ashland County to the City of Superior in Douglas County. We are host to many scenic vistas in the Chequamegon National Forest as well as abundant wildlife including deer, wolf, black bear and elk. Guilty of bragging about our super-groomed trails, our local snowmobile clubs continually make improvements to make our trails safe and more enjoyable for sledders. 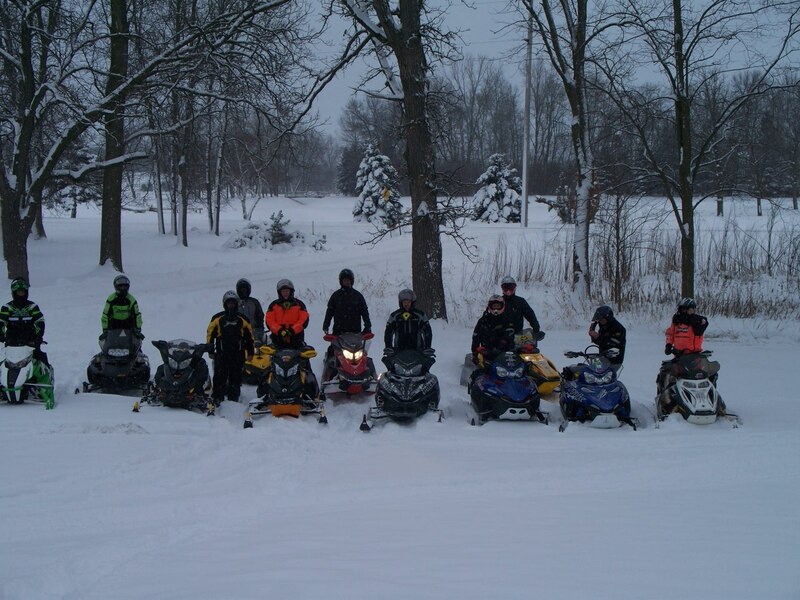 We invite you to experience snowmobiling at its best in Bayfield County Wisconsin. 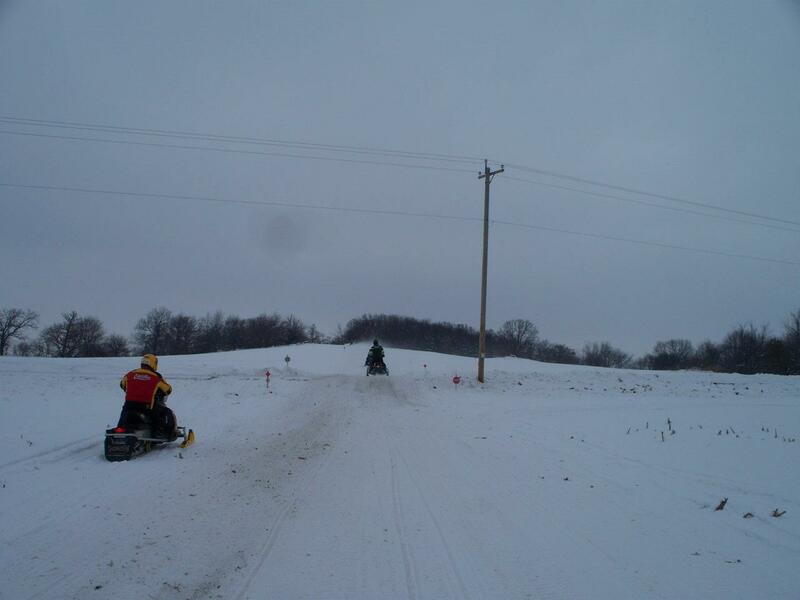 Snowmobile maps/travel information are available by calling 800-472-6338 or by visiting www.travelbayfieldcounty.com.